Started by metmike - April 11, 2019, 10:43 a.m. Welcome April 11th! Do something to make somebody happy today. Don't just think about it........do it. Then think about it.............and how you just made somebody's world a tiny bit greener. 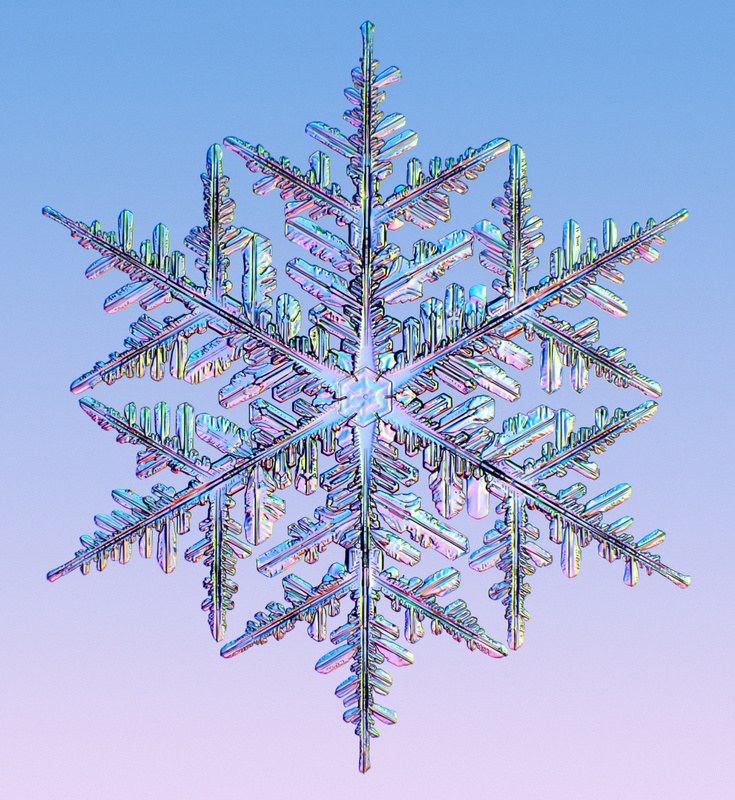 Scroll down and enjoy the latest comprehensive weather to the max...... occurring because of the natural physical laws in our atmosphere. Big snow from N/C Plains to Upper Midwest finishing up today!!! See snow forecasts down several maps.............. next big rain makers MUCH farther south. Week 2, as indicated all week has the potential for drying from the west as the planting season weather starts to matter in a couple of weeks. Are you sure you want to delete this post: Thursday Weather? By metmike - April 11, 2019, 10:45 a.m.
Warmest weather of the year today.....then much cooler! Are you sure you want to delete this post: Re: Thursday Weather? By metmike - April 11, 2019, 10:48 a.m. Variable between average and chilly! Are you sure you want to delete this post: Re: Re: Thursday Weather? By metmike - April 11, 2019, 10:49 a.m.
Coldest Upper Midwest/N/C Plains, warmest East Coast but variable! Are you sure you want to delete this post: Re: Re: Re: Thursday Weather? By metmike - April 11, 2019, 10:52 a.m.
New very wet southern stream system this weekend from the Ohio Valley southward.....then another one down there in the middle of next week. By metmike - April 11, 2019, 10:56 a.m. Heaviest rains shift much farther south......up to the Ohio River Valley this weekend! Then another area of heavy rains in a similar location in the middle of next week. Upper Midwest/N. Plains mostly dry. By metmike - April 11, 2019, 10:57 a.m.
By metmike - April 11, 2019, 11 a.m. It's dried out a great deal in many locations but the south up to the Ohio River will be very wet during the next week. Potential drier pattern change in week 2? 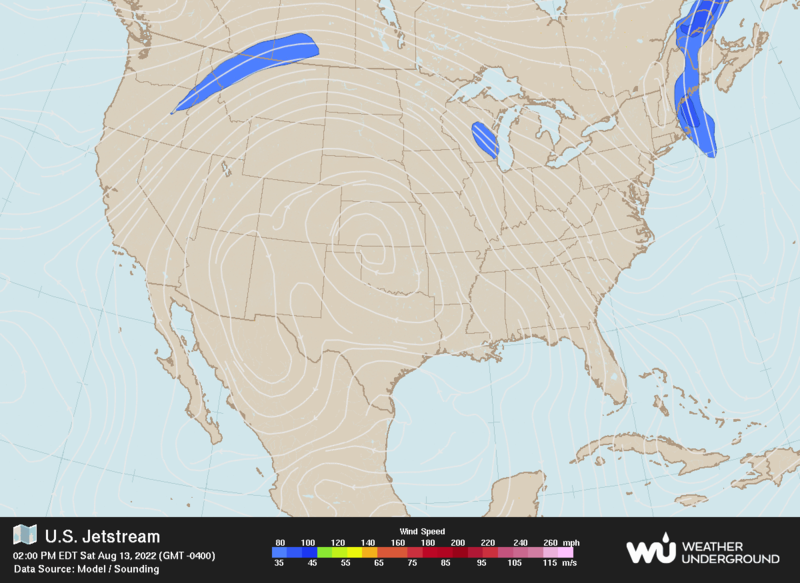 By metmike - April 11, 2019, 11:11 a.m.
Wednesday: Very wide spread in solutions from very strong and wet southern stream dominant(a slight majority) to dry and chilly northern stream, new pattern. The Canadian ensembles is by far the wettest for late week 2 as the other models are much drier today. Thursday: The mean looks fairly zonal again but the individual solutions which offset each other in the average have a wide spread. Still looking for a potential drier pattern but there are still some with enough southern stream to cause it to be wet............if those solutions are correct. By metmike - April 11, 2019, 11:15 a.m.
Wednesday: Still much disagreement but most take away the wet southern stream connection and dry things out in the Midwest. A few bring in some potential northern stream connection and a decent slug of cold. Thursday: The GFS ensembles majority are much drier here at the end of week 2. Almost half half of them have a strong ridge in the west /Rockies that shuts down the moisture. By metmike - April 11, 2019, 11:28 a.m.
Wednesday: The noted anomaly from yesterday, though still not impressive has a smideon more amplitude today.....which keeps my forecast for a drier pattern change in week 2 valid. If this leads to a ridge west/trough east couplet, it would also cool things down in the East.............and potentially much cooler in the Midsection on some guidance. Thursday: Modest ridge West/trough East anomaly keeps me leaning drier later this month and at this end of week 2 time frame. This would also cause it to be cool in the Midwest/East, with warmth in the West. By metmike - April 11, 2019, 11:32 a.m.
Wednesday. AO, NAO and PNA all near 0. Thursday: Data incomplete but looks like they are all close to 0 at the end of 2 weeks. Are you sure you want to delete this post: Re: Re: Re: Re: Thursday Weather? 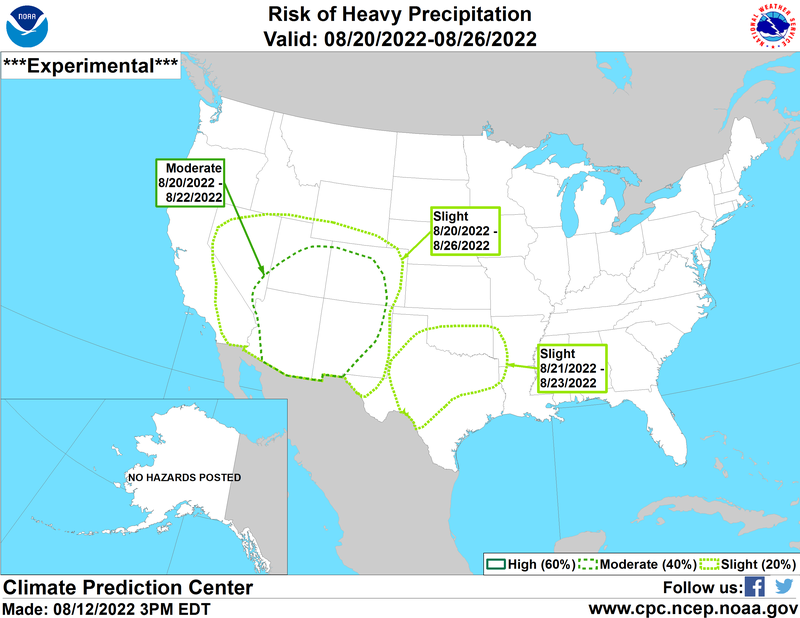 By metmike - April 11, 2019, 11:35 a.m.
Wednesday: Will the 8-14 day NWS prediction finally start to dry out this afternoon? Maybe not but some of the tools they use for guidance suggests they could get much colder again in the midsection. Thursday: NWS forecast DID show the new drier pattern starting in the week 2 forecast, from the Plains/W.Cornbelt and shifting east after that. Also quite chilly for the midsection, moving to the East Coast. This trend should cotinue this afternoon. By metmike - April 11, 2019, 11:36 a.m.
By metmike - April 11, 2019, 11:37 a.m.
By metmike - April 10, 2019, 12:25 p.m.
Yep, all those facts are true about how the weather HAS(past tense) affected your soils and this current snow IS current tense about to affect things in a huge negative way. The bearish USDA report for corn yesterday didn't help any either. Sorry that things are so messed up for you right now. My forecast is for it to start drying out up there later in April FUTURE tense which is what matters now.........and for which there is the most uncertainty. For all I know, May could end up being the wettest May in history for MN because the models/guidance we use just don't have the skill to forecast that far out............which in this case means everything to your planting. Let's hope that, instead it turns very warm and dry like it did in May 2018. 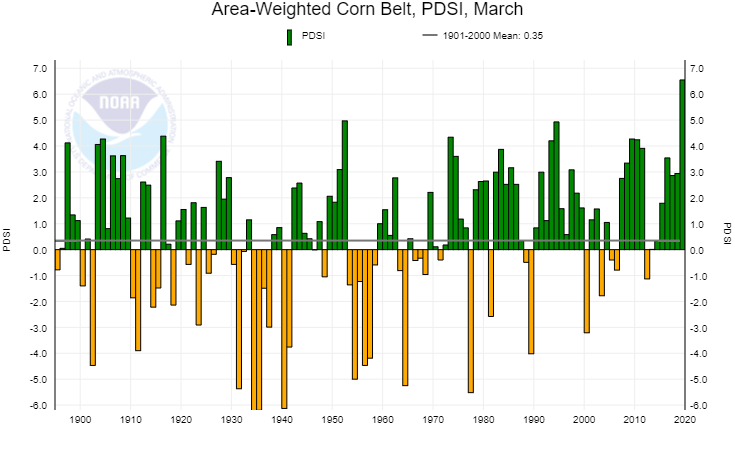 By metmike - April 10, 2019, 12:27 p.m.
Palmer drought index for March for the Corn Belt easily the highest on record. 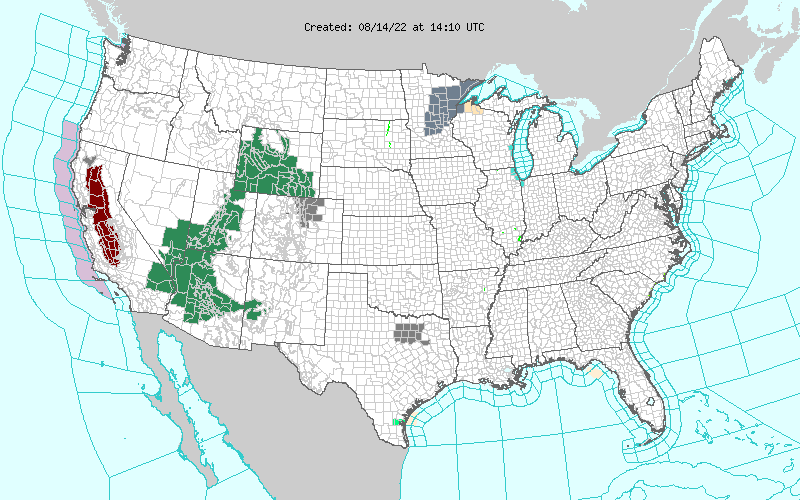 Maybe makes a case that the Corn Belt is wetter now than it has EVER been for this time of year?